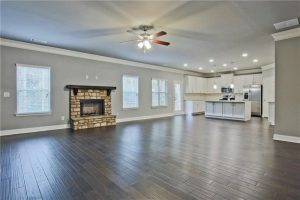 If you are looking for a new home in sought-after Jackson County, Richardson Housing Group (RHG Homes) invites you to visit Heritage at Jefferson, featuring incredible new homes from the high $200s! 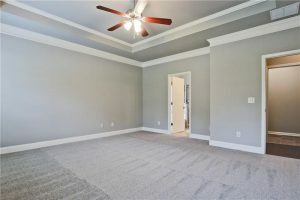 Today, RHG is pleased to feature a beautiful, move-in ready home available now at Heritage at Jefferson! 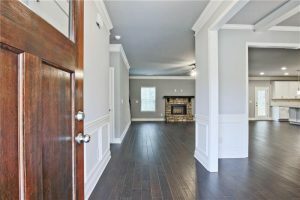 Located at 1361 Ronald Reagan Lane, Homesite 139 offers 4 bedrooms and 2.5 baths with the fantastic Carlton plan on a basement. 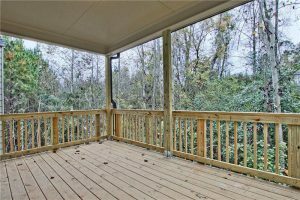 You’ll love the open-concept layout with hardwood floors that extend across the main level. The bright and airy family room has tons of natural light and a gorgeous stacked stone fireplace. 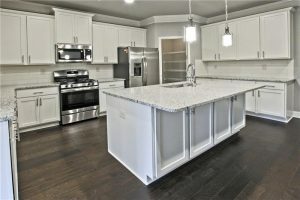 The family room is open to the gourmet kitchen, which features antique white cabinetry with Shaker-style doors, granite countertops and huge island, and stainless steel appliances, including a gas range. 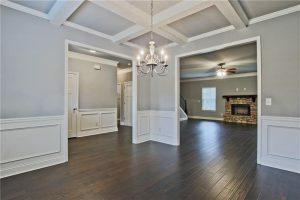 The formal dining room with coffered ceiling is the perfect spot for large family meals. 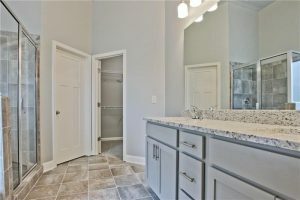 You’ll love the master suite on the main level, which includes trey ceilings, a huge walk-in closet, and spa-like bath with double vanities, shower and separate tub. Follow the staircase with wrought-iron pickets to the second level and you’ll find three additional spacious bedrooms, another bath, and an open loft area that can be used as a playroom, teen hangout, or other flexible space. 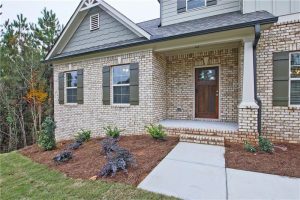 The home also includes a covered back porch with gas grill connection, wood-stained front door, and modern custom finishes throughout! This beautiful home is priced at $343,950. Homes at Heritage at Jefferson are selling fast and won’t be available for long, so make plans to visit today! 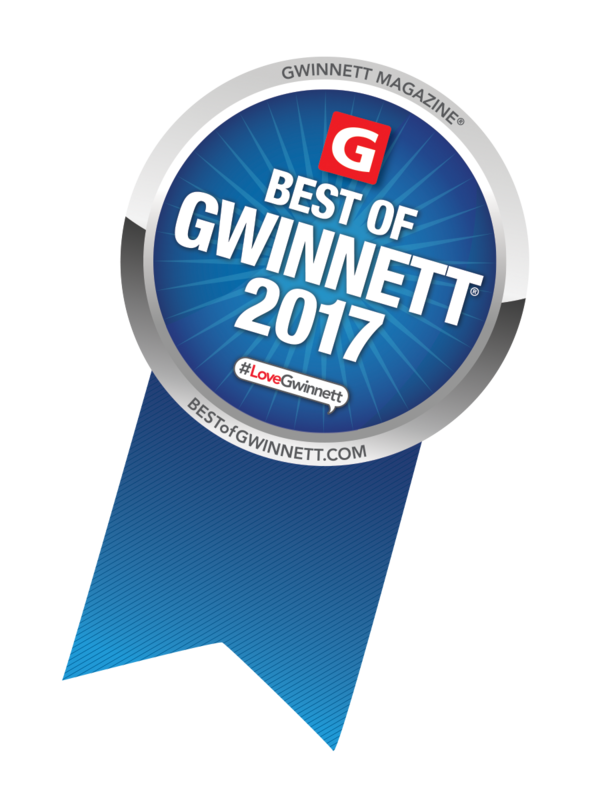 For more information, contact Realtor® Wayne Kelley at 770-330-5978 or wkelley@psponline.com, or Realtor® Phil Nadone at 678-794-0431 or pnardone@psponline.com.